Westpac chief executive Brian Hartzer has downplayed fears of a housing bubble that is about to burst as property price growth slows and clearance rates fall. House prices across Sydney surged more than 10 per cent nationallly in the past 12 months, and in Sydney they have surged as much as 18 per cent. Soaring prices have dealt a blow to affordability and investor loans have become harder to come by following a crackdown by the Australian Prudential Regulation Authority. Values elsewhere have dropped as demand decreases in line with job losses in the resources sector but Hartzer said the broader economy was strong enough to support the market. 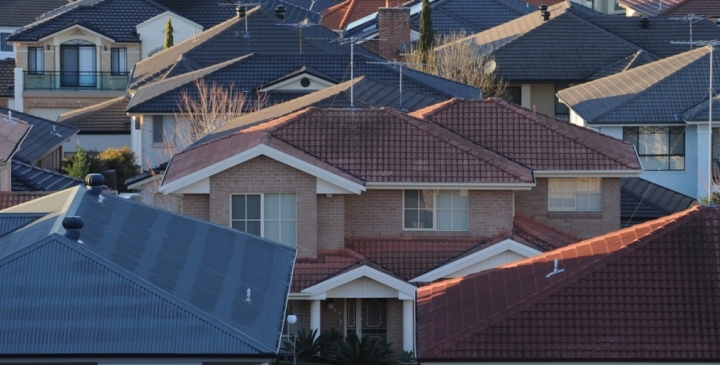 “While house and apartment prices have risen sharply in some suburbs, we believe the economics of Australian housing are sound,” Hartzer said. Of course, we may see some stress in selected geographies, but given the underlying strength of the market we dont anticipate a widespread deterioration.